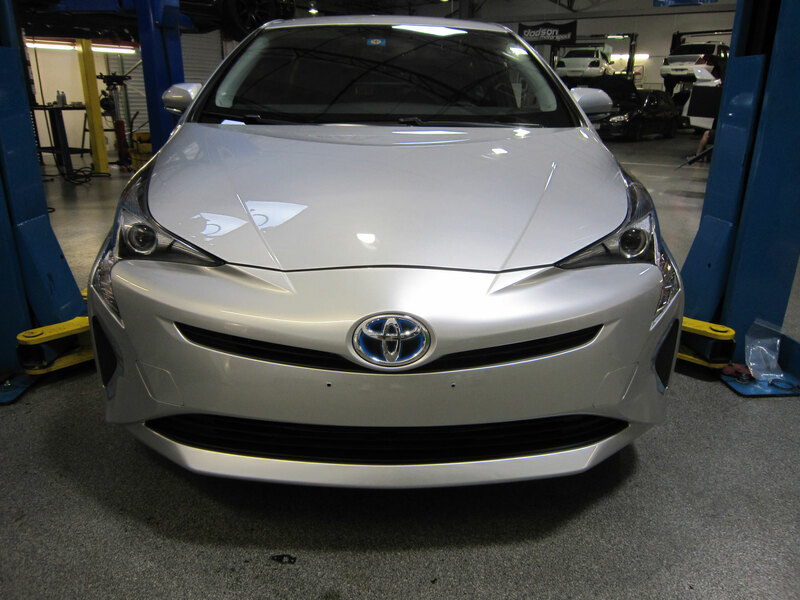 2016 Toyota Prius was in for our Level 3 paint protection package. We covered the leading ~22" of the hood, matching areas on the front fenders, a pillars, and the full painted bumper cover - wheel arch to wheel arch! Ready for what the road throws at it now!